Hi, I have more money than God. What should I buy? How about this? 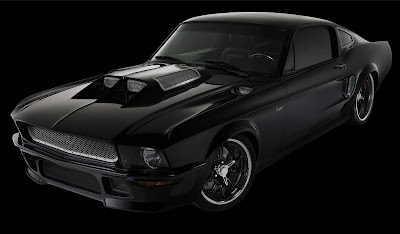 A one of a kind hand built '67 Mustang with over 840 horsepower and a 0-60 in under 3 seconds. Okay. I don't care if you love cars, hate cars, hate mustangs, whatever, you have to at least appreciate. 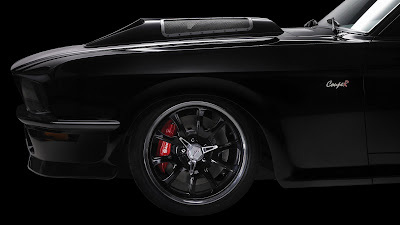 Serious car. And good news... it's up for sale. Well, at least auction. They say over 1.3 mil in so far, so maybe you could get a great deal and drive off only dropping 900k. Stop by and fill out a bid. Just don't bid over $32.40... cause then you'll price me out.